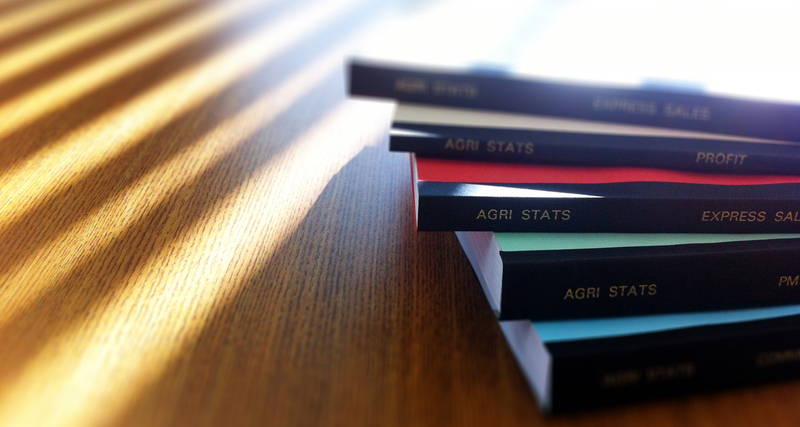 Partnership and Services | Agri Stats, Inc.
Agri Stats partners with our customers to identify efficiency opportunities on a farm, flock, or plant level. We service customers in the chicken, turkey, commercial egg, and swine industries; both domestically and internationally. We utilize customized reports and graphs to identify for each customer exactly how every level of their operation performed in a given period, and how they compared to similar organizations in the industry. Our reports have evolved over the past 27 years to best capture and display content that provides decision makers the tools and resources to guide their organizations in all economic seas.